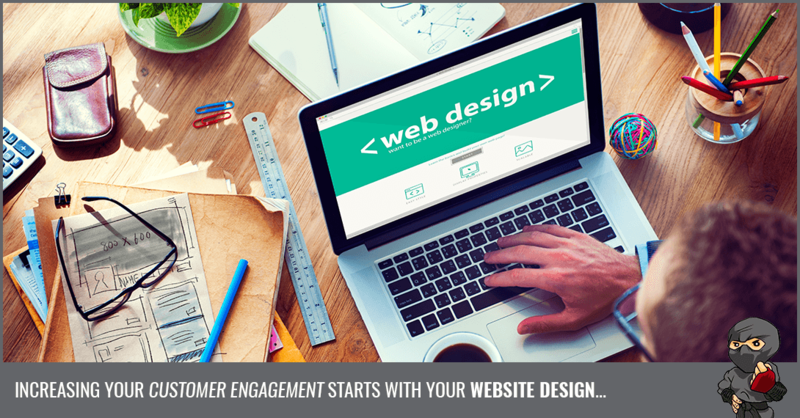 One of the biggest factors when it comes to customer engagement online is website design. Bad design can ruin a website and, in turn, be disastrous to your business. From an optimization standpoint, website design should be an ongoing project. You should be continually testing colours, typesets, copy, and calls to action. A website that is "finished" is a website that is ready to stop performing at its best. One big debate that goes on in the website design world is clean versus minimalistic. No, they are not the same thing. A clean website performs well and takes the target market into account in all aspects of design. Oh, and it's not filled up with ads, text, and images on all of the available space. Minimalistic design focus on stripping back anything deemed "unessential" and focuses solely on function and usability. Both work, but you need to figure out which is better for your target audience. 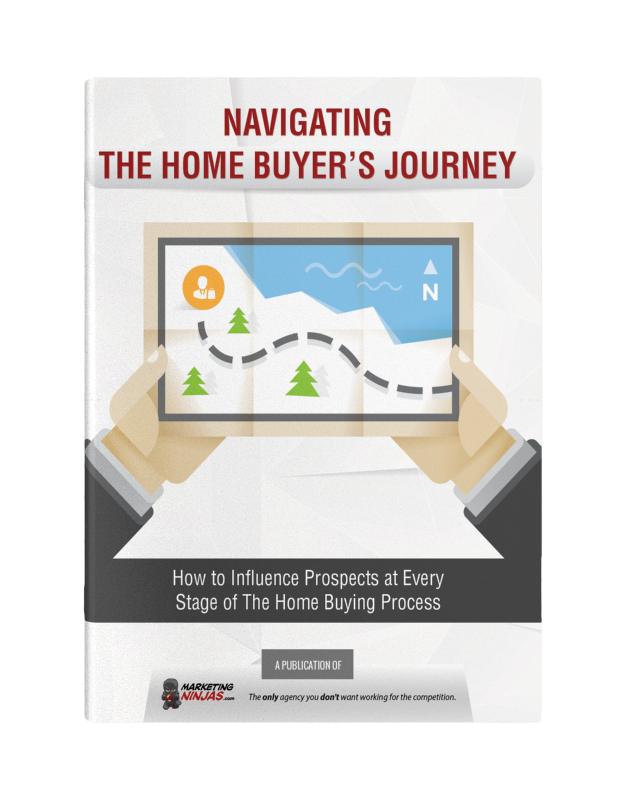 This infographic from Crazy Egg will give you some great information as a starting point. By following these steps you'll be on the way to a fantastic website, and isn't that what everyone wants? What are some of your website design questions? What have you tested on your website? Let's talk about it in the comments below.